Bad news for festival lovers! 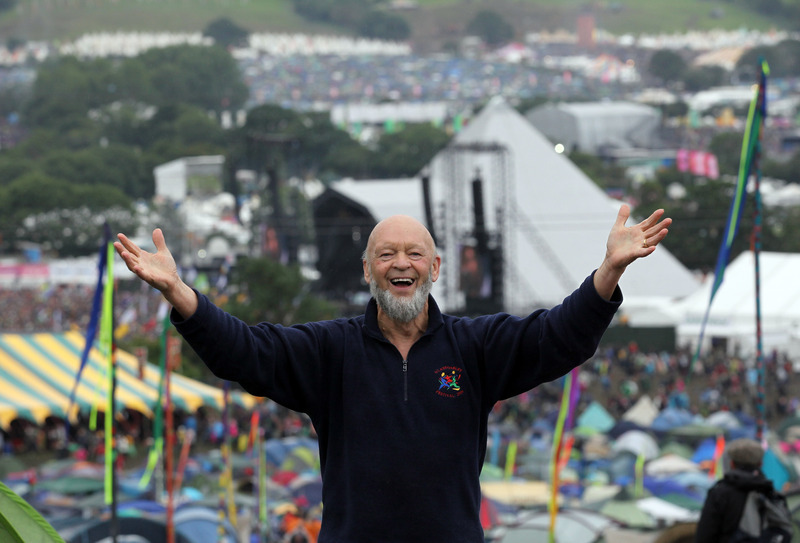 Legendary music festival Glastonbury will take a fallow year in 2018 to give the farm and the surrounding village a well-deserved break. "We can also confirm that we will be taking our next fallow year in 2018, in order to give the farm, the village and the festival team the traditional year off. There are no plans to hold an event at another location in 2018." The festival traditionally takes a break every 5 years to allow the grounds to recover. Tickets for 2017's event will go on sale from 6th October and will take place from the 21st – 25th June 2017. To register for tickets, go here. Watch Barry Gibb Perform With Coldplay In Electrifying Glasto Finale!